While some schools insist that learning keyboard skills are far more important than handwriting skills in the current day and age, the majority of them continue to teach both and for good reason! While keyboard skills will absolutely be invaluable in the coming decades, the importance of having legible and correct handwriting stands the test of time. Don’t believe us? Let’s discuss the many reasons your child should absolutely be learning handwriting skills in addition to keyboard skills. Good handwriting is linked to academic success. There have been loads of studies that link good handwriting to better academic performance. Those students who clearly have exemplary penmanship in their respective age groups are shown to out-perform those with less uniform handwriting. Using pen and paper enhances memory. You can probably draw from your own personal experiences and know that this benefit of handwriting is true, When we take notes with pen and paper, our memory of the information we have written down tends to be much stronger than when we simply try to remember something without writing it down. Handwritten notes add a touch of sentimentality. Having great handwriting also comes in handy when you are writing notes or letters. While any thoughtfulness that leads to a personal message is nice to receive, a handwritten notes add that extra touch of sentimentality. You need to know how to write in your day to day life. There are so many instances in your everyday life in which writing rather than typing is required. Think about when you go to the bank to make a deposit. A deposit slip has to be filled out, and poor handwriting that requires you to make it clear precisely what you are wishing to do, can slow down your interaction with the bank teller. Your signature is also a great example of this. Think of how many times in a given week you are required to sign something. If your child does not learn proper penmanship, their signature is likely to be a jumble of letters and squiggles rather than an actual representation of their name in text. Children can learn better when their writing isn’t a mess. While it may not be clear in rudimentary classes and grades, having great handwriting really comes in handy once you are taking courses that require a lot of note taking. Information is likely to be recalled from neat notes much more easily than from messy notes when it comes time to study and take an exam. If you are concerned that your child is not getting enough handwriting practice in their classroom, it’s time to take action at home. 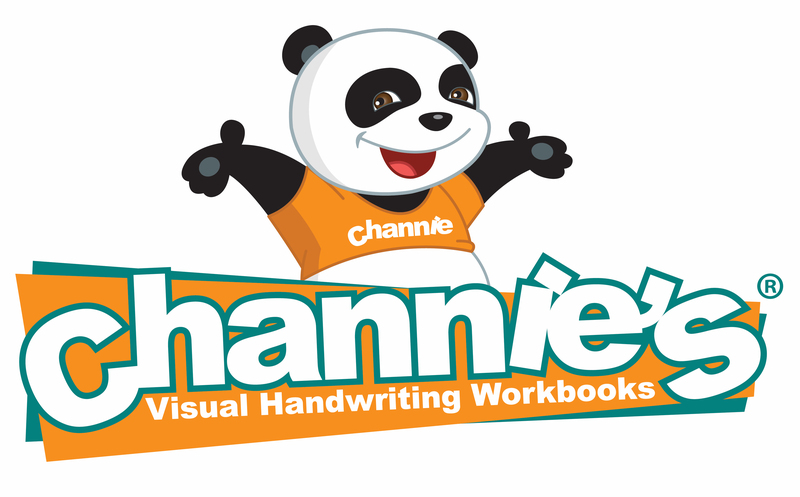 Channie’s handwriting worksheets can help your child perfect their penmanship and give the skills they need to succeed where their education is concerned. 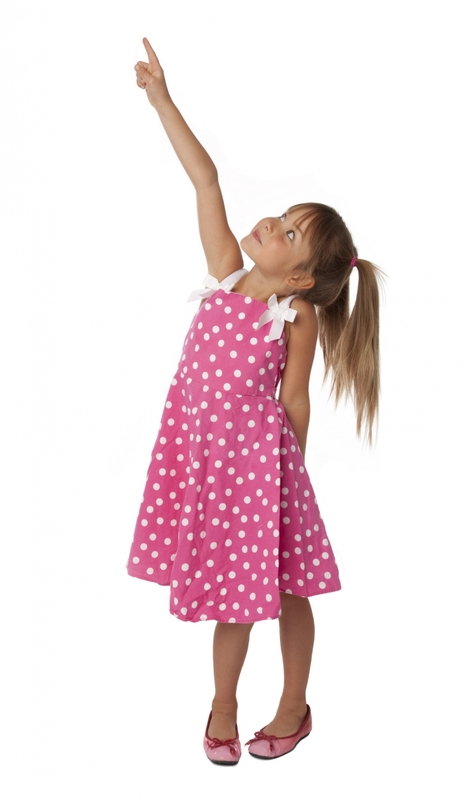 Shop our store today and order our sheets that are sure to improve your kiddo’s penmanship. Channie herself, developed these worksheets so that her son could work on his handwriting and they worked wonders! Don’t wait another minute to give you child the tools he/she needs to succeed.